Ate­lier Starzak Strebicki is searching for com­mit­ted col­lab­o­ra­tors and interns who are inter­ested in work­ing in an inter­dis­ci­pli­nary envi­ron­ment from February 2019 onwards. 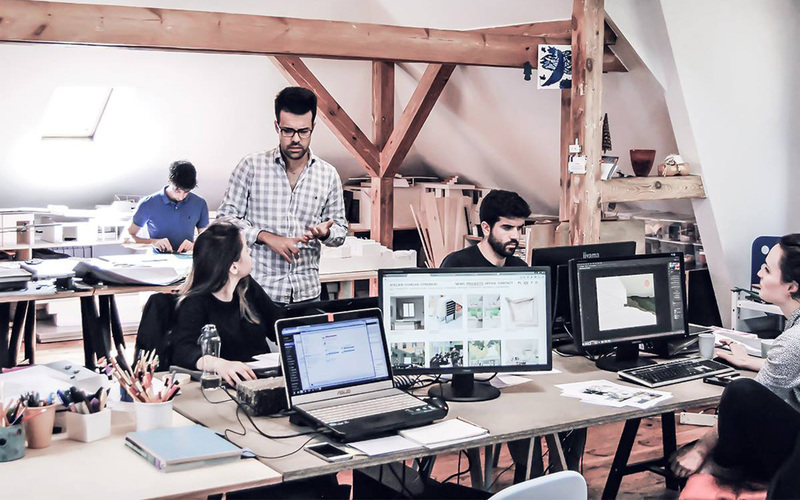 We are look­ing for enthusiastic can­di­dates, who are skillful in creative thinking and able to work on architectural and urban design projects. If you are interested send us your cv and portfolio in pdf format (please limit your appli­ca­tion to 10 MB). You can send your appli­ca­tion to: ds@starzakstrebicki.eu.